Bill's Heating and Air Conditioning- A Name You Can Trust! 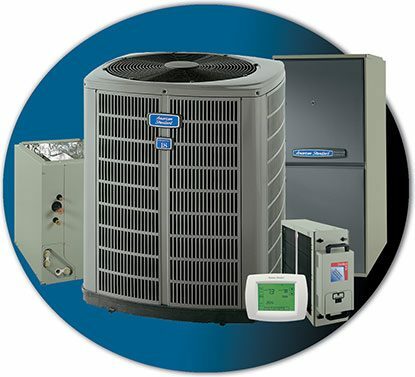 Bill's Heating & Air Conditioning services and installs heating and air conditioning systems, air filtration systems, and humidifiers in residential homes and commercial buildings. We also fabricate and install duct work. We supply various sizes of filters and humidifier pads as well. Let Bill's Heating & Air Conditioning provide you with an estimate on what best fits your comfort needs. Contact Bill's Heating & Air Conditioning today an estimate. The Hildenbrand family has owned and operated the business since 1953, founded by William "Bill" Hildenbrand. We are proud to say we are family owned and operated for generations. We are experienced professional technicians and installers. You can count on us to treat you fairly and provide the quality of work you would expect. No one likes to be uncomfortable! We recommend you have your HVAC equipment serviced twice a year by our customer-oriented technicians. We will clean and inspect your equipment in time for the seasons to change! Get a Safety and Maintenance Agreement and have the peace of mind you need knowing your equipment is ready for the conditions that our Nebraska weather can bring! Our customers trust us because we do the right thing for the right reason. There are not that many 3rd generations companies around. 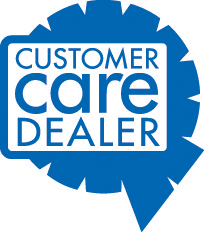 We appreciate our customers and do everything we can to serve your HVAC needs. We never want you to be uncomfortable. If your equipment fails being without AC in the summer or heat in eh freezing winter conditions can be dangerous. We have 24-hour emergency service. We are here when you need us! A planned replacement for an aging air conditioning and furnace is always a good idea. It's been our experience that our customers make better decisions about what equipment to purchase before their current equipment fails! Call us for a quote or to discuss your needs! Good, quality air is important to everyone and yet some people are can be more affected than others when air quality is poor. People who suffer with allergies will react to dust or particles in the air. Changing your air filters is one way to keep the air clean in your house. But for those sensitive folks, we offer a better way to clean the air in your home and live a more comfortable life. Consider installing The Air Scrubber air purifier in your HVAC duct work. The Air Scrubber is fifty times more powerful in cleaning the air in your home or office than a regular air filter. The Air Scrubber could be a great solution to those suffering from allergies, from dust, pollen, pet dander and more. At Bill's Heating & Air we carefully choose and provide products for our customers that we believe will help them life a better life. Nexus Home Intelligence is technology that allows homeowners to control the thermostat, lights, garage door and surveillance equipment all from your phone or desktop. Feel safe every day with a CO2 detector. These high-tech products and more can be installed by our techs. Call for more information or ask your tech when he is at your home for routine maintenance of your furnace and air conditioner. 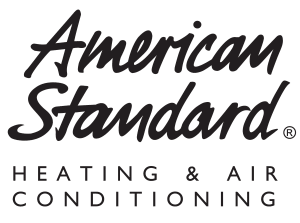 When you prefer to have your heating and cooling equipment serviced by a local company that has been in business in your area for over 60 years, contact or call us at Bill's Heating & Air Conditioning. We'll both be glad you did! Internet special! Get a $79 (system analysis) credit when you choose us to do the repair work. Apply online and quickly receive a credit decision.